Designed to make your drums sing with classic vintage looks and tone. 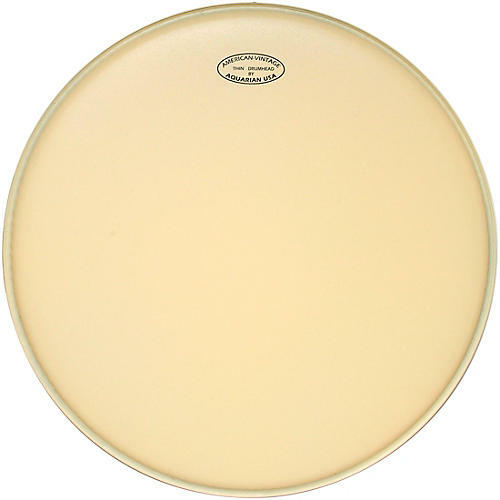 The American Vintage Thin is a coated, 7 mil, single-ply drumhead. All American Vintage series heads have a slightly larger hoop diameter to allow for an easier fit on many of the thicker, vintage drum shells. This drumhead features a special Vintage texture coating that has the look, feel and warm sound of a calfskin head.